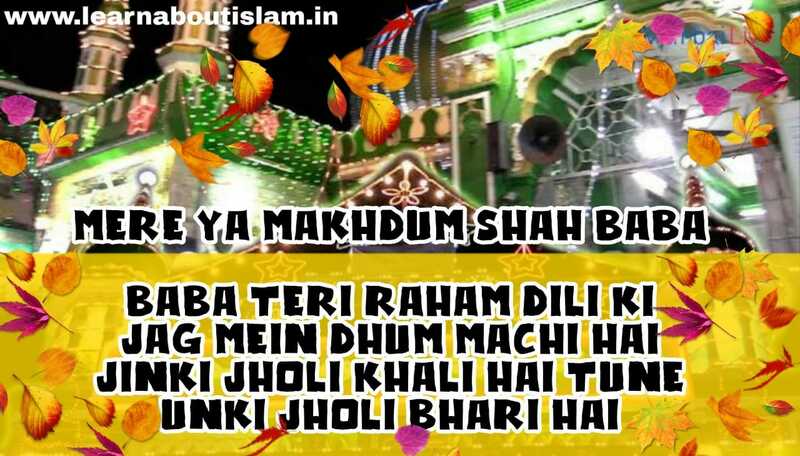 Nur E Manzil Dar E Sarkar Faqih Makhdoom"!!! 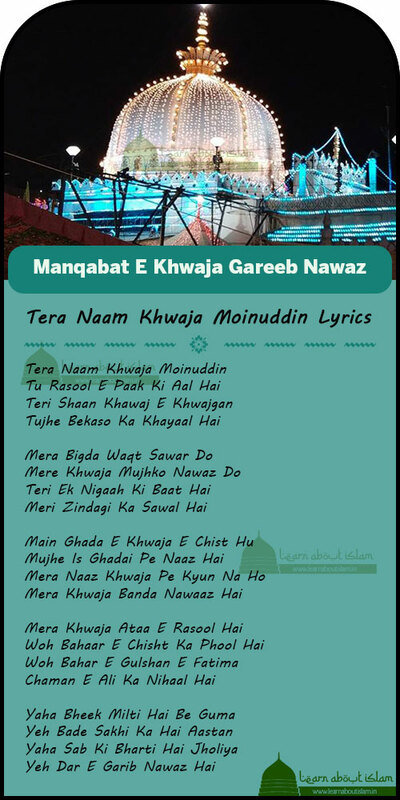 Inki Shaan E Wilayat Pe Lakhoon Salaam! 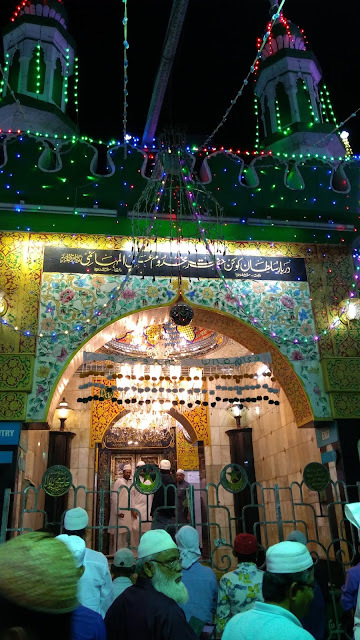 Faizan E Makhdoom Ali Mahimi Zindabad!! 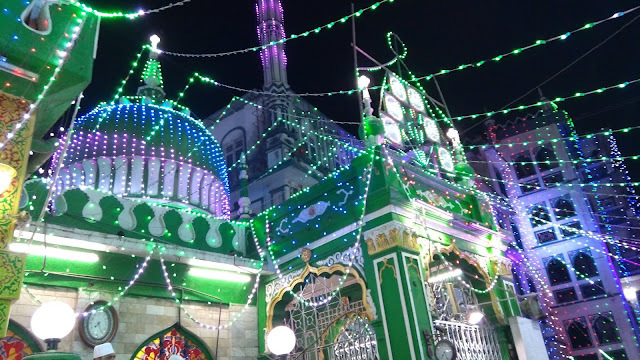 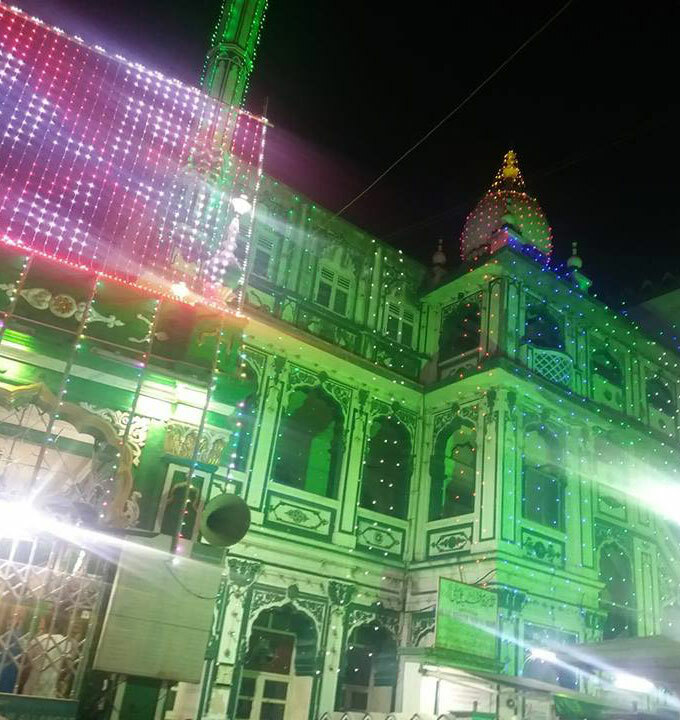 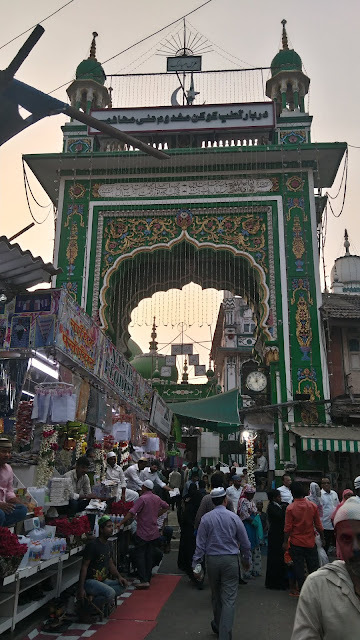 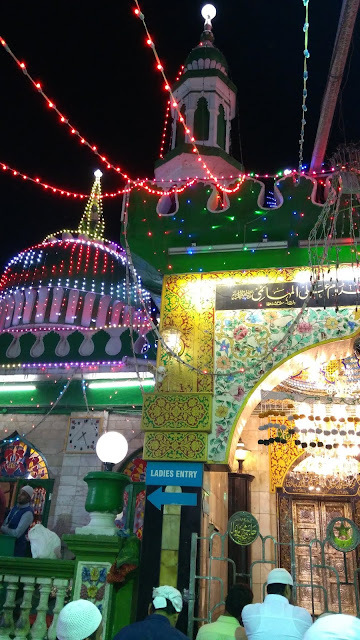 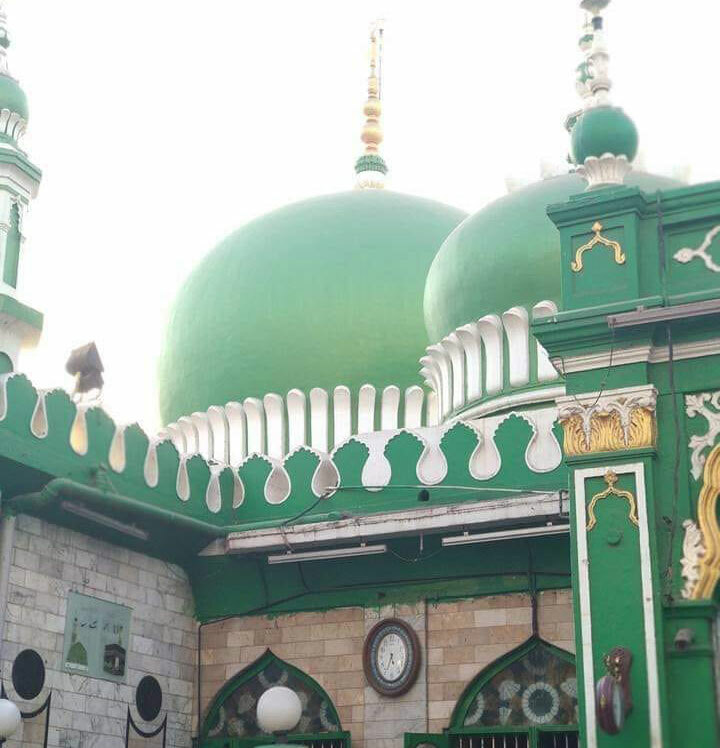 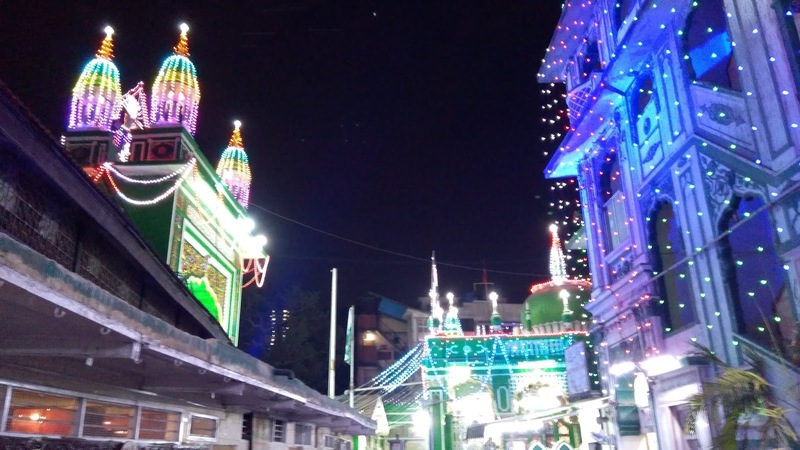 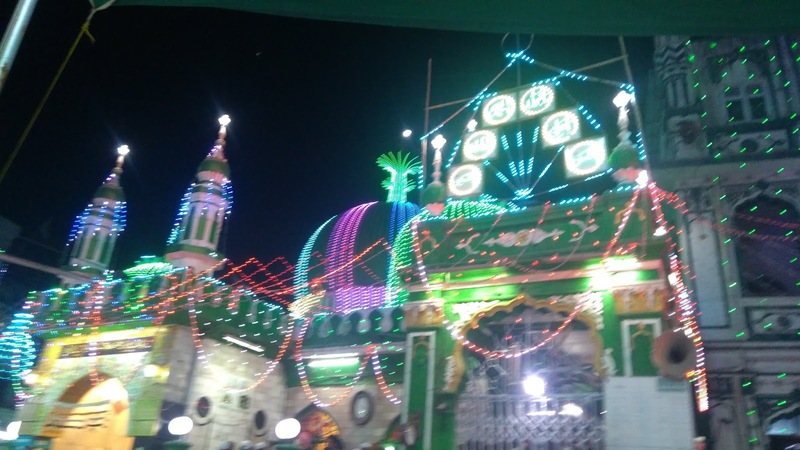 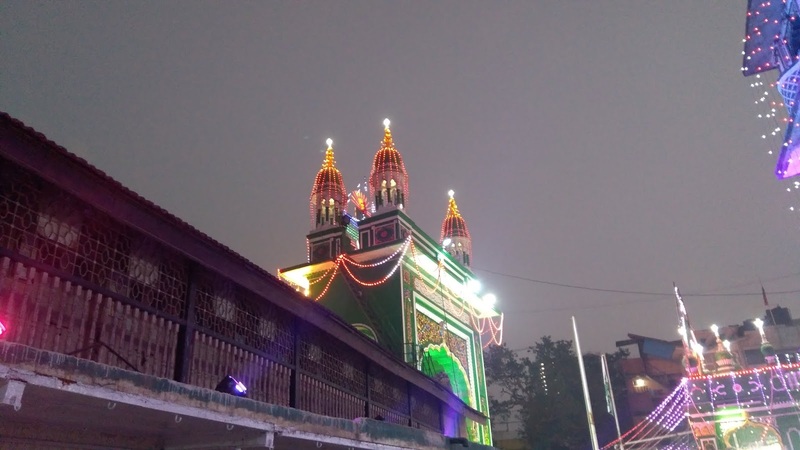 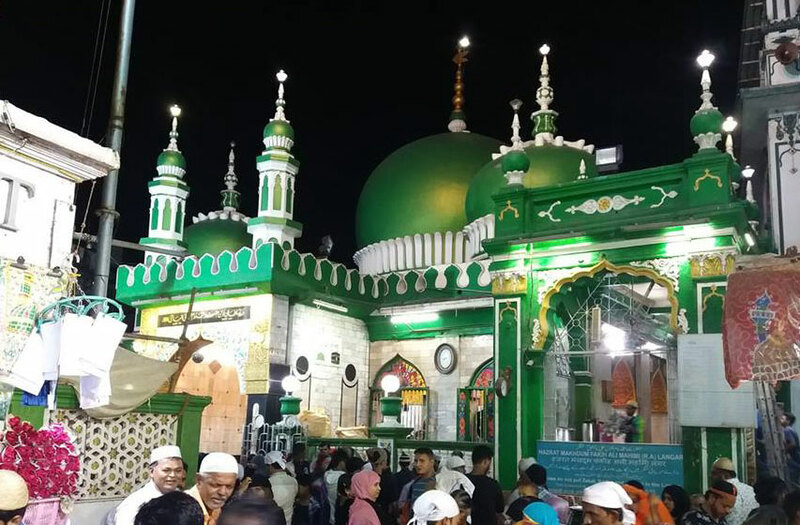 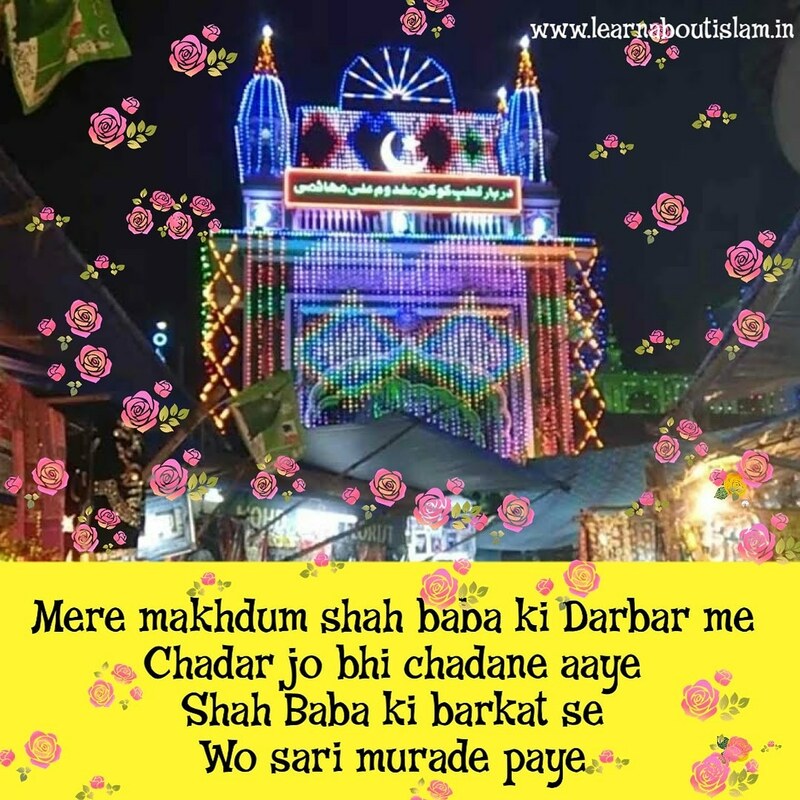 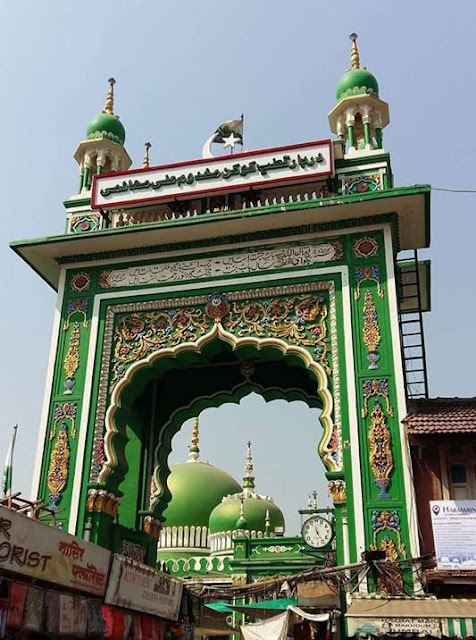 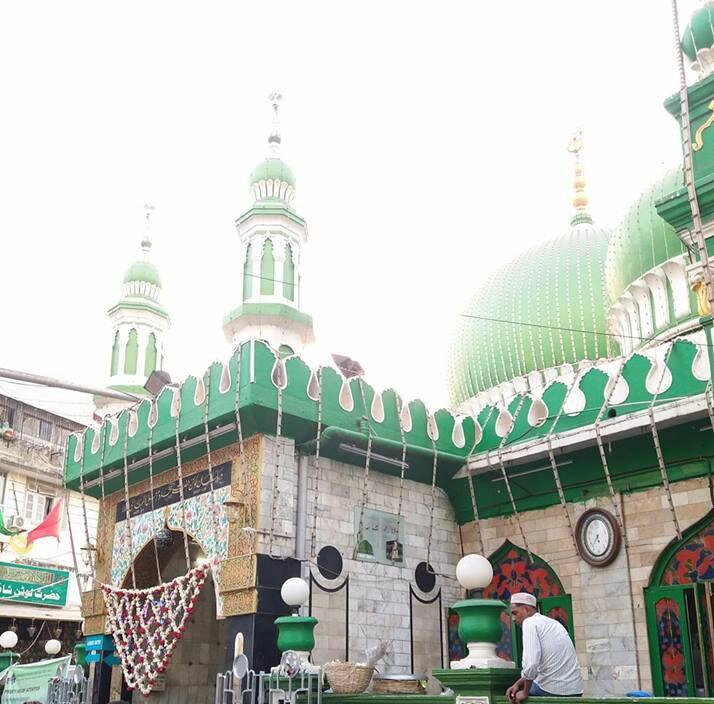 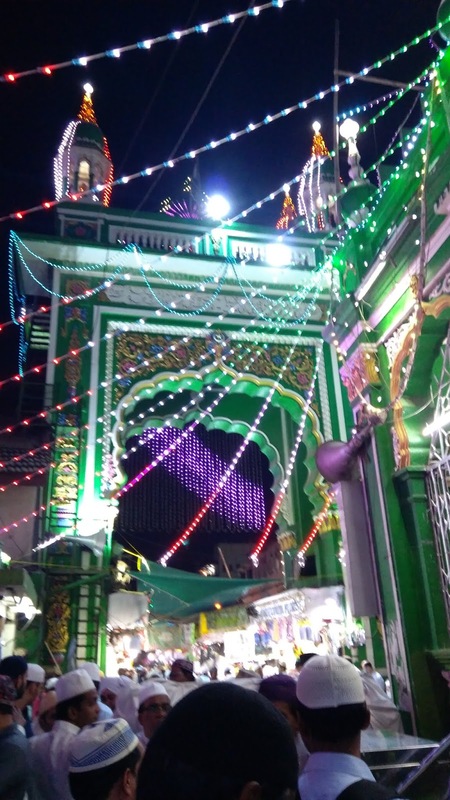 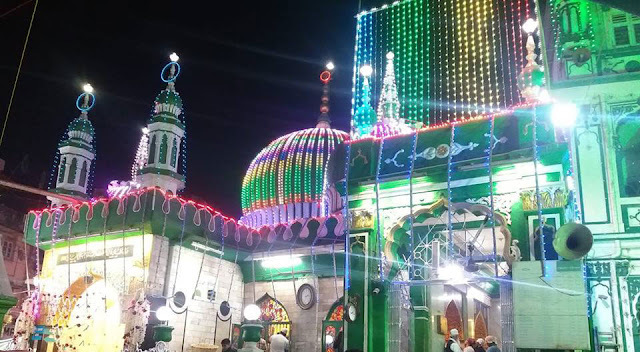 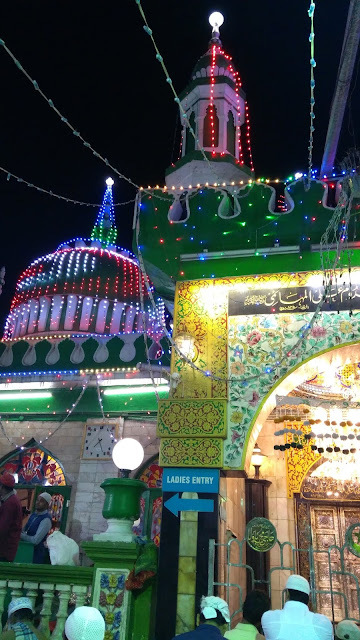 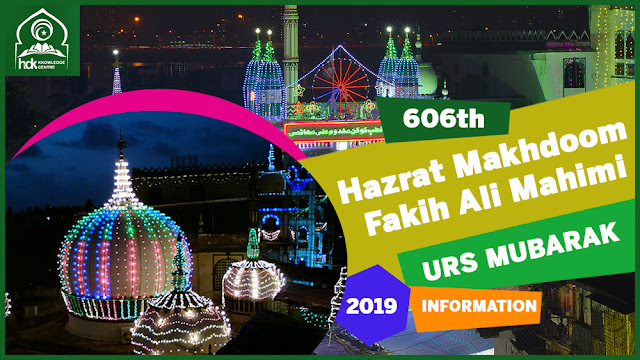 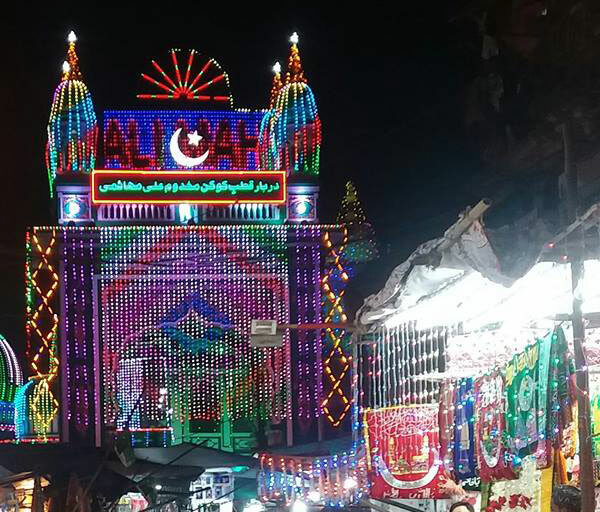 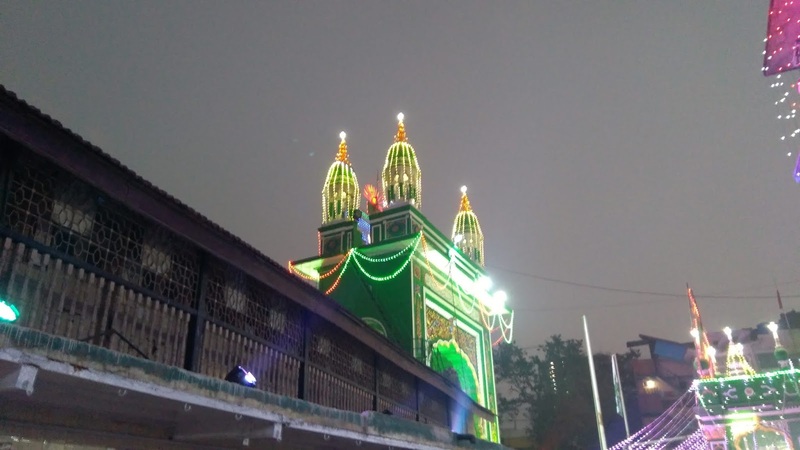 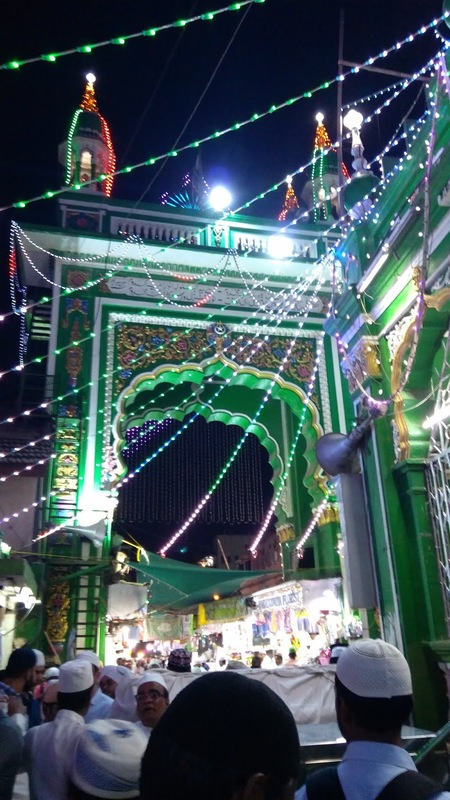 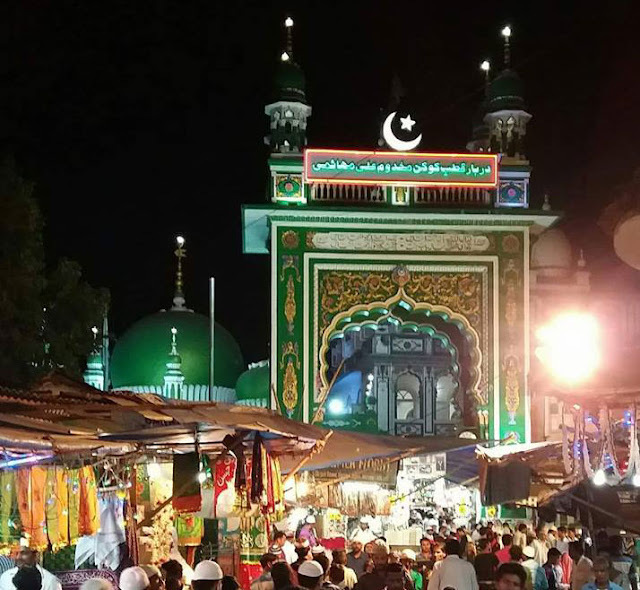 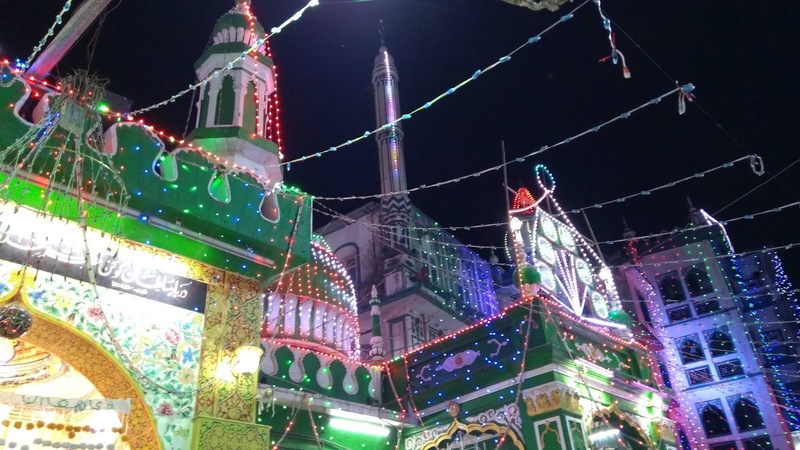 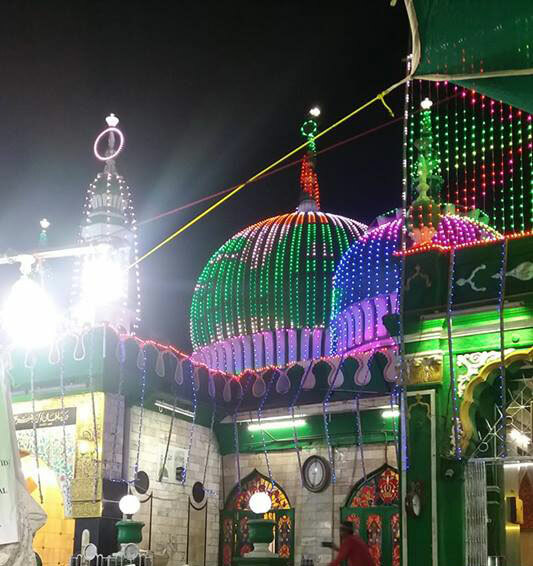 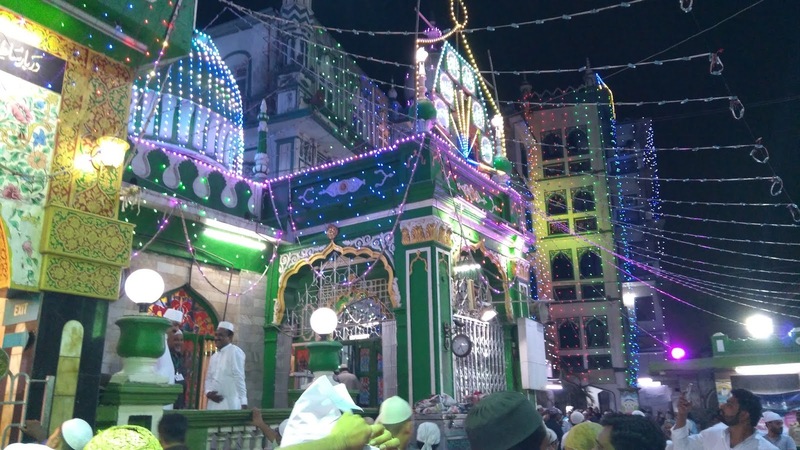 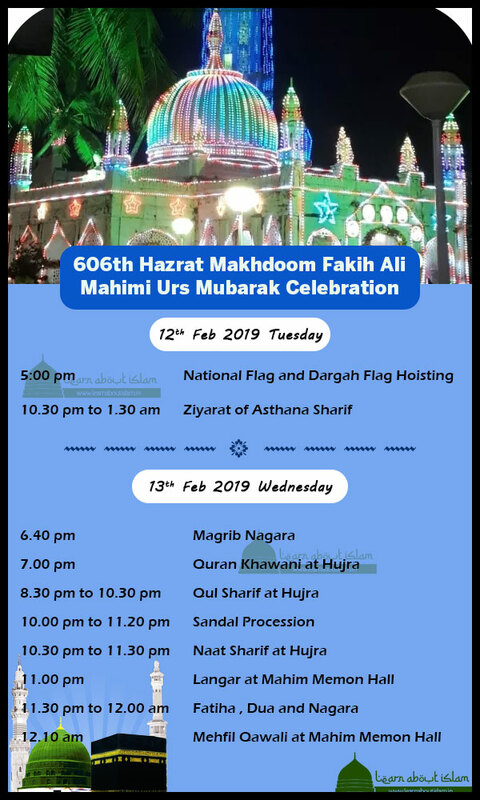 The details of 606th Urs of Hazrat Makhdoom Fakih Ali Mahimi, at Mahim, Mumbai, India. 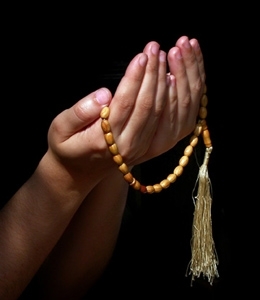 [Baqarah 2:248] And their Prophet said to them, "Indeed the sign of his kingdom will be the coming of a (wooden) box to you, in which from your Lord is the contentment of hearts and containing some souvenirs (remnants) left behind by the honourable Moosa and the honourable Haroon (Aaron), borne by the angels; indeed in it is a great sign for you if you are believers." 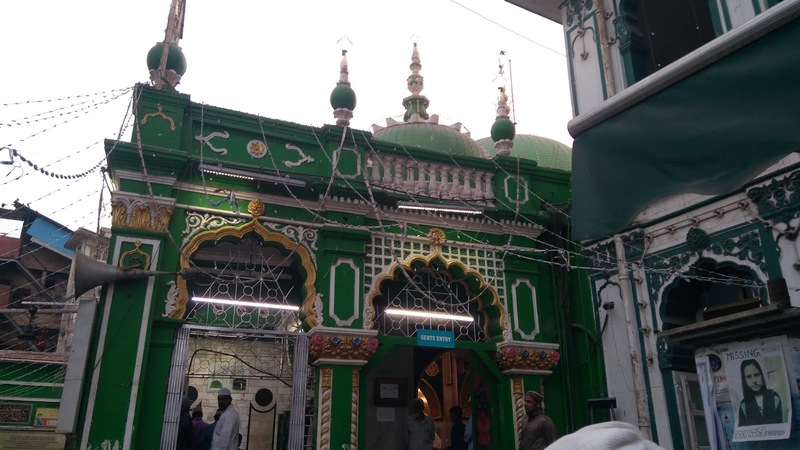 The wooden box was three yards long and two yards wide. 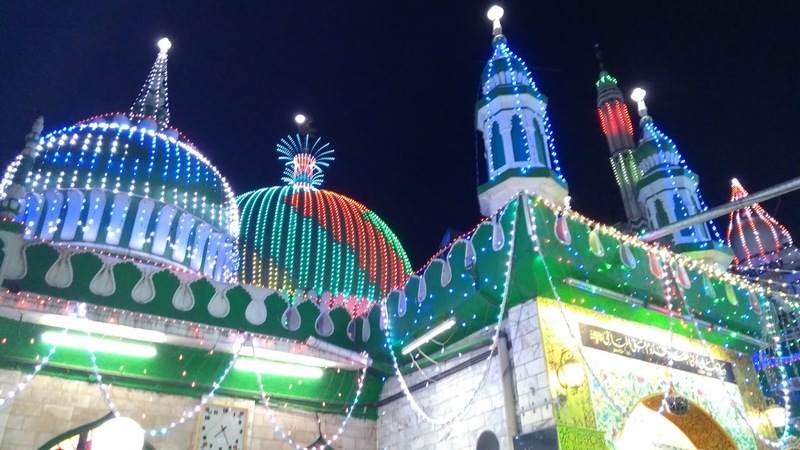 It was bestowed by Allah to Hazrat Adam. 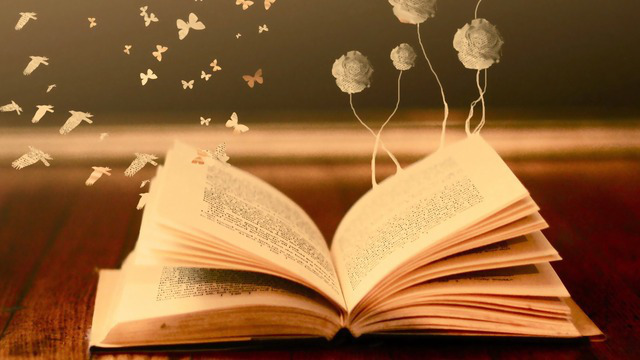 It contained the natural photographs of several prophets and it had been passed on from one Prophet to another until it reached Prophet Moses . 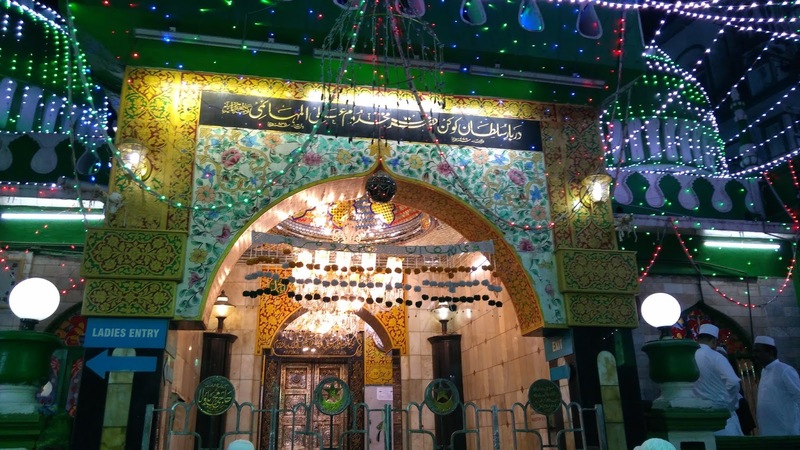 It remained with Bani Israel at which time it also contained the staff and sandals of Hazrath Musa Alaihissalam, the staff and turban of Hazrath Haroon Alaihissalam , and some pieces of the Tablet (of Torah). At the time of battle, the Bani Israel used to place this wooden box in front and by its blessings Allah used to grant them victory. 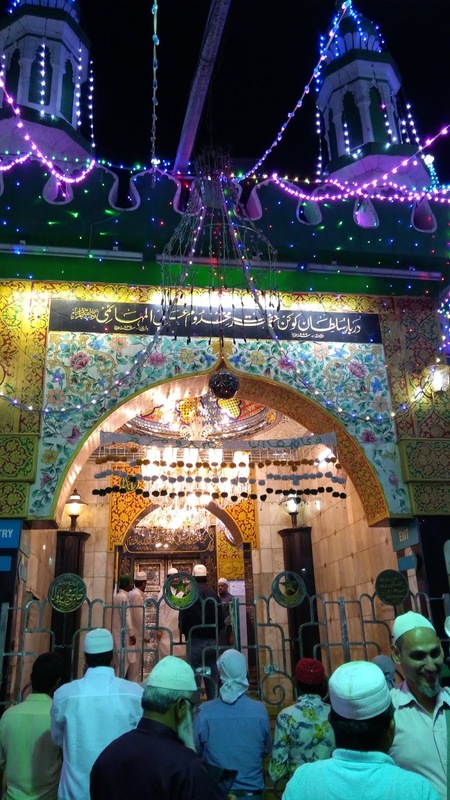 And whenever Bani Israel had some need, they used to place it in front of them and supplicate to Allah, and their need used to be fulfilled. Later on when Bani Israel fell into sin, Allah imposed upon them another nation called Amalikah, who abused them and took the wooden box away from them. The Amalikah placed this sacred box in a filthy place. 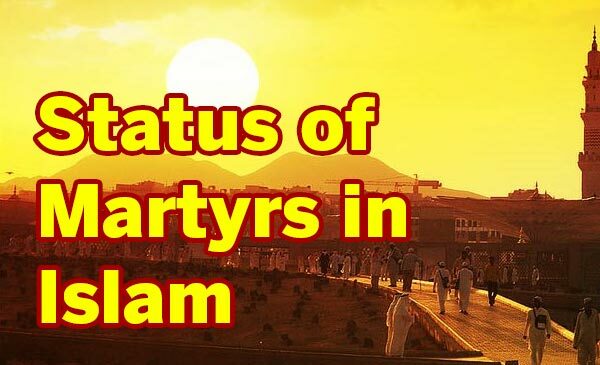 This defilement brought Allah’s wrath upon them, destroying several of their towns. 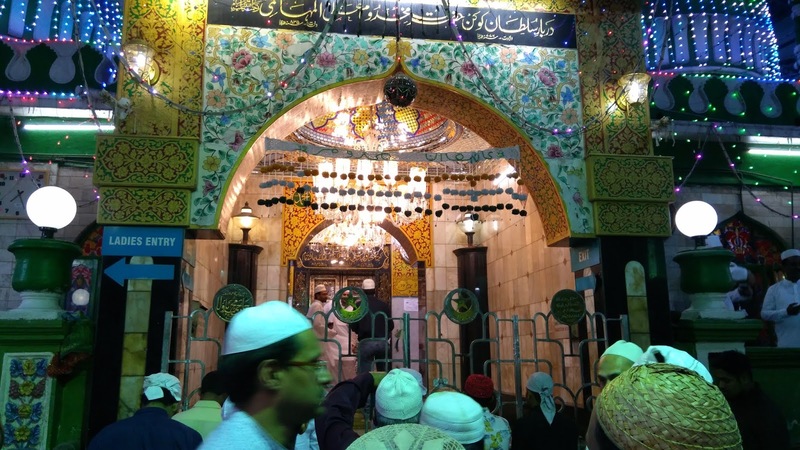 An old woman from Bani Israel who was with them, advised them to banish the wooden box. 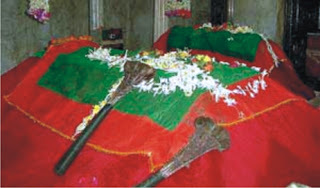 The Amalikah tied two rowdy bullocks to a cart and placing the wooden box on it released it into the open country. 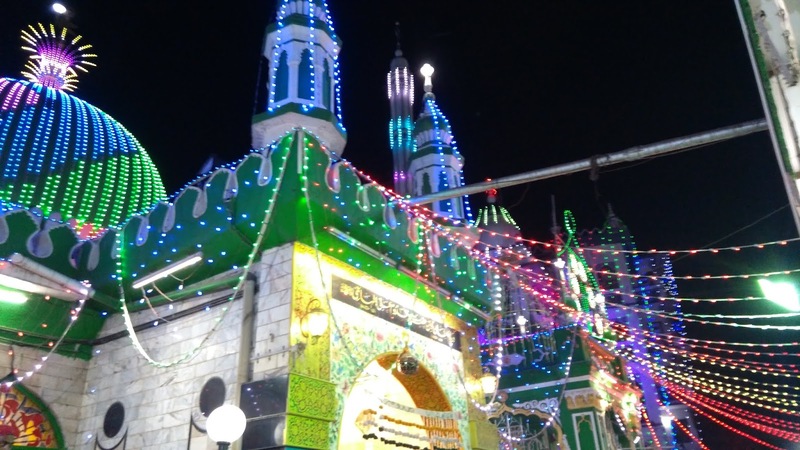 The angels brought the bullock cart to the new king of Bani Israel (Taalut). 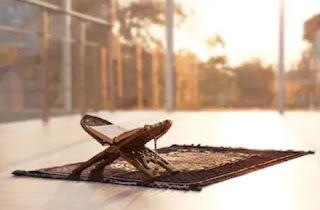 When the box reached them, Allah granted them victory. 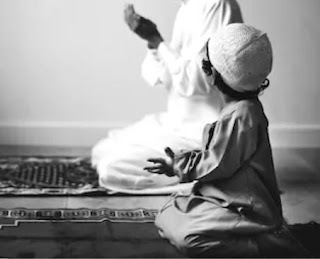 This had been foretold to them by their Prophet Shamweel عليه السلام according to the above verse.